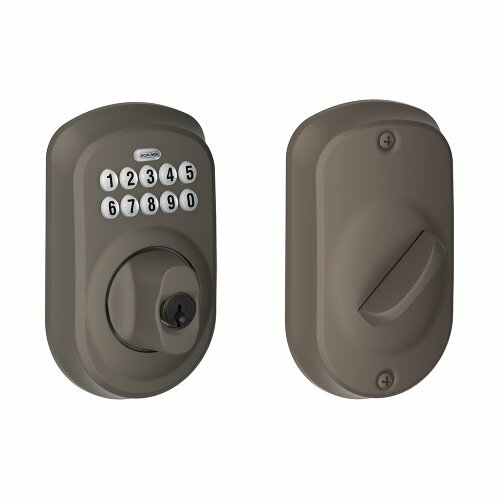 The KL1000 RH Cabinet Lock is a horizontal right hand model (handed by looking at the keypad side of the door – right hand hinge / hung = KL1000 RH). This model was developed due to a lack of height, sometimes found when fitting the KL1000 in the vertical position. For example, internal post boxes and desk drawers. 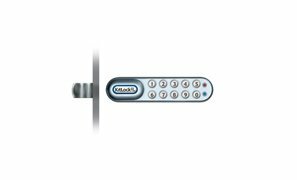 In 2007 the Cabinet Lock KL1000 was awarded the Master Locksmith Association Highly Commended Electromechanical Security Product. 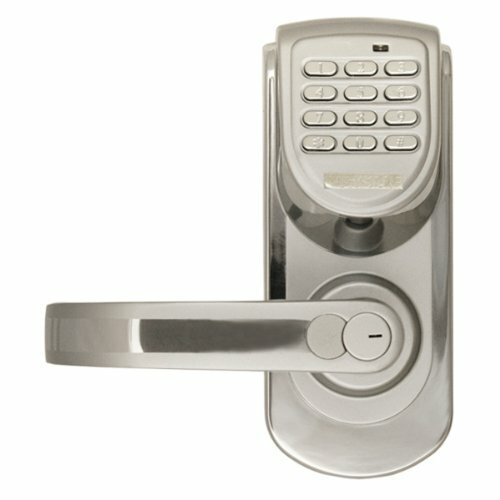 The KL1000 RH has a simple 10 button keypad and a # button which is used when programming. When closed the # button is covered by the lever. 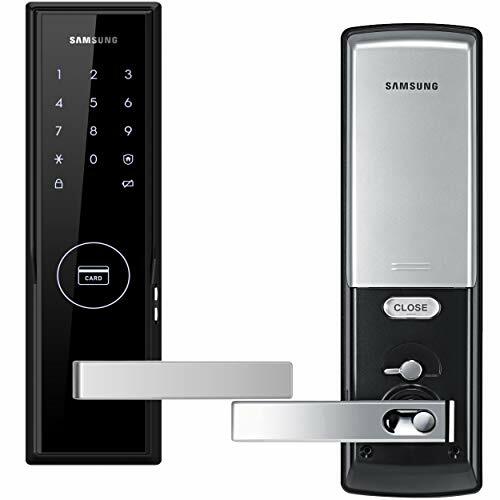 This is the default function and is already pre-programmed in new locks. It is the most common functions and is used where the same code will be repeatedly used. 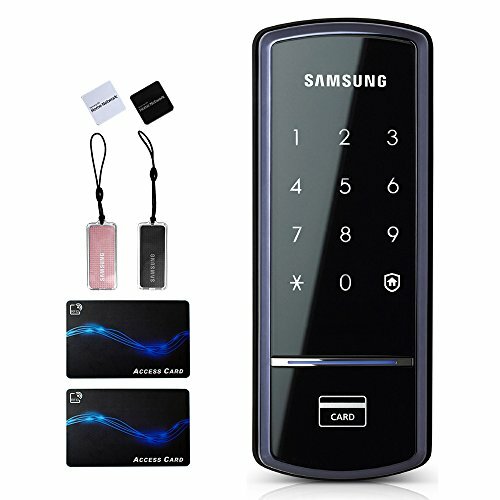 The user enters a single use code which will lock and then open the lock once only and be erased. This function is used for short term, multi occupancy applications e.g. a locker in a leisure centre. 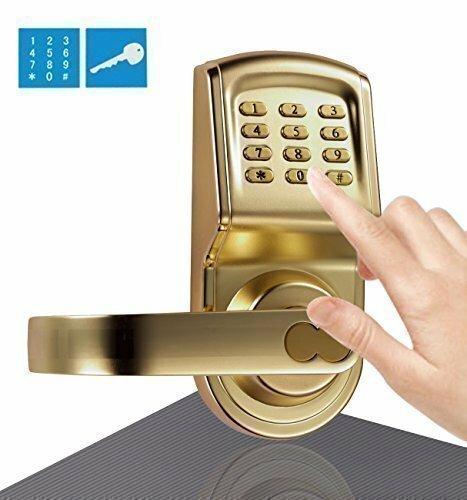 The lock will now remain open until the next single use code is entered into the lock. The KL1000 RH is IP54 rated when used with the rubber gasket, available as a separate part. The KL1000 RH Cabinet Lock is supplied as standard with two cams, but will accept the majority of other cam variations that will fit onto the KL1000’s 8mm square spindle. 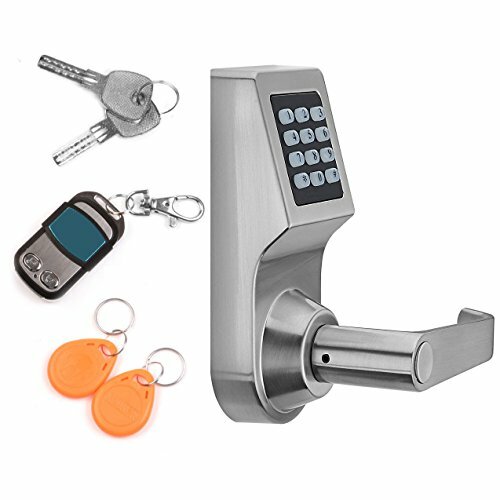 The lock is supplied with all the necessary fixings, template and operating instructions to fit the lock to the cabinet, locker or cupboard.